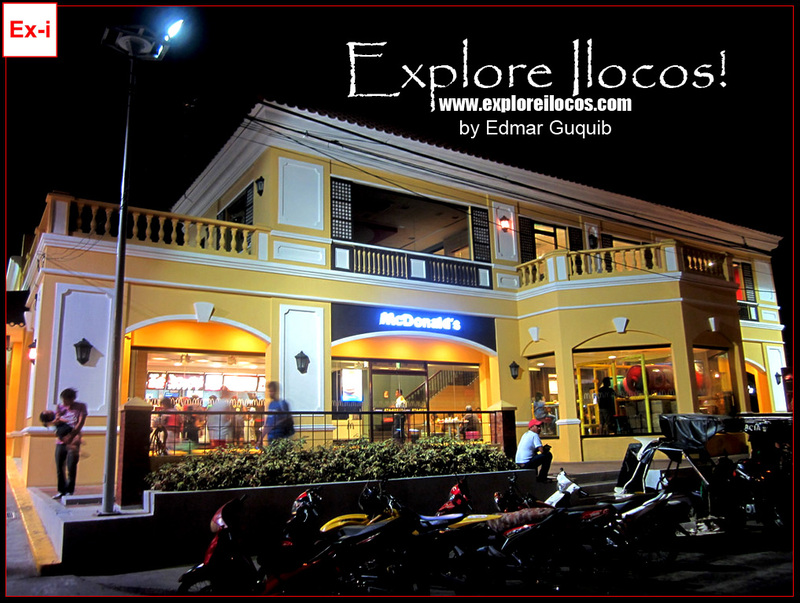 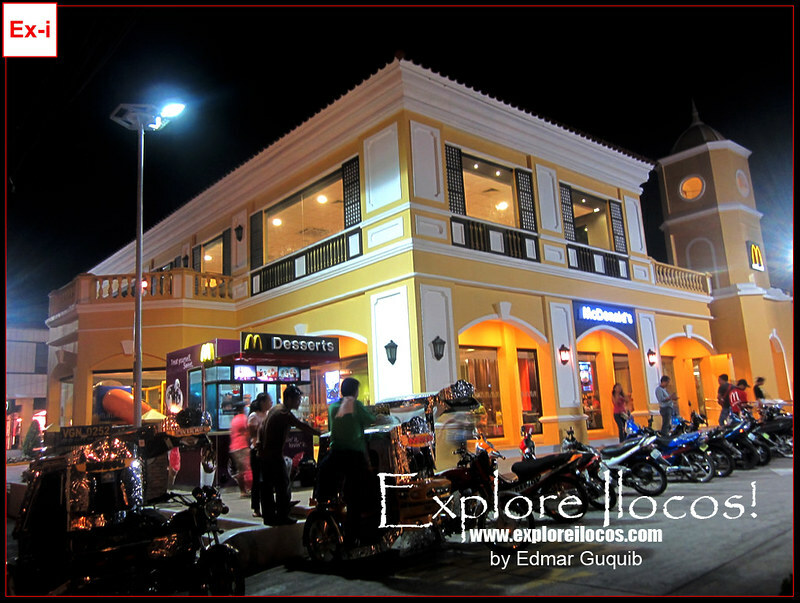 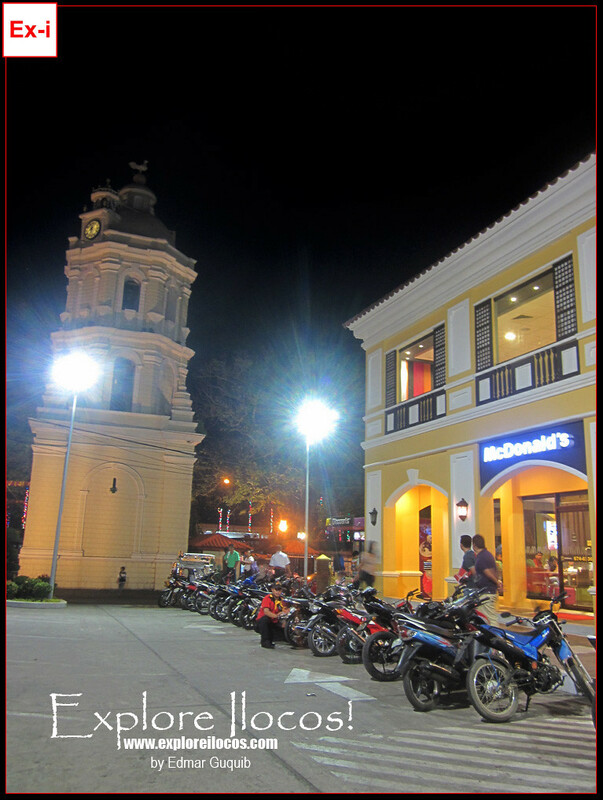 VIGAN CITY ▬ The McDonald's Store in Vigan is probably one of the most iconic branches in the Philippines. 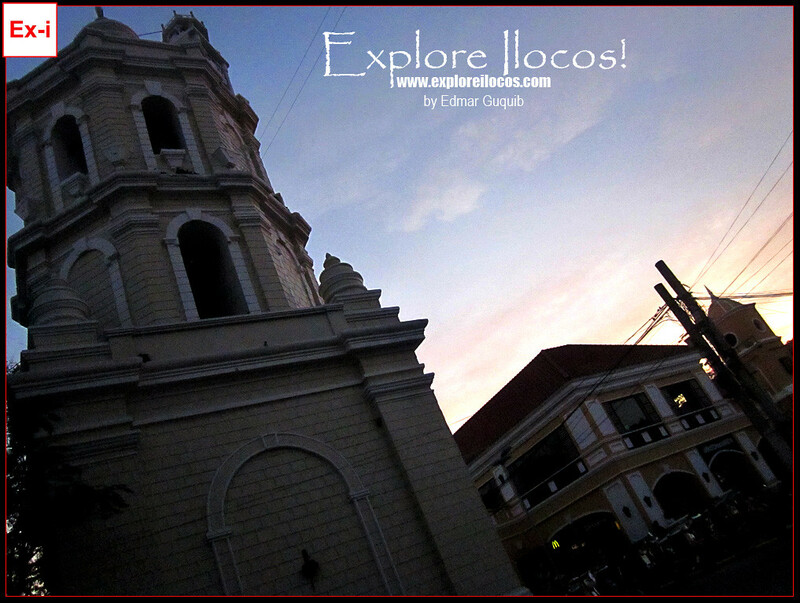 Whether or not the building is new, at least, the architecture (both external and internal) is something that really represents Vigan's heritage. 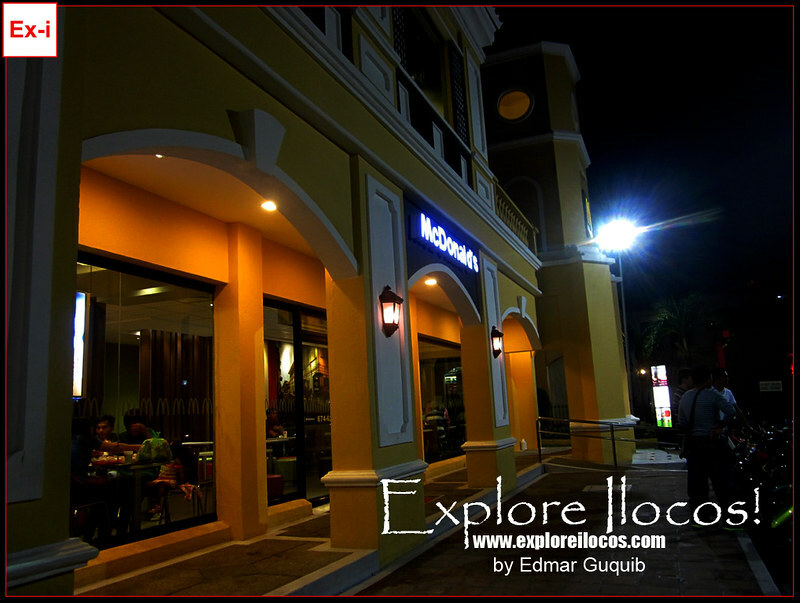 I took some photos of this McDonald's branch at night and here are the images. 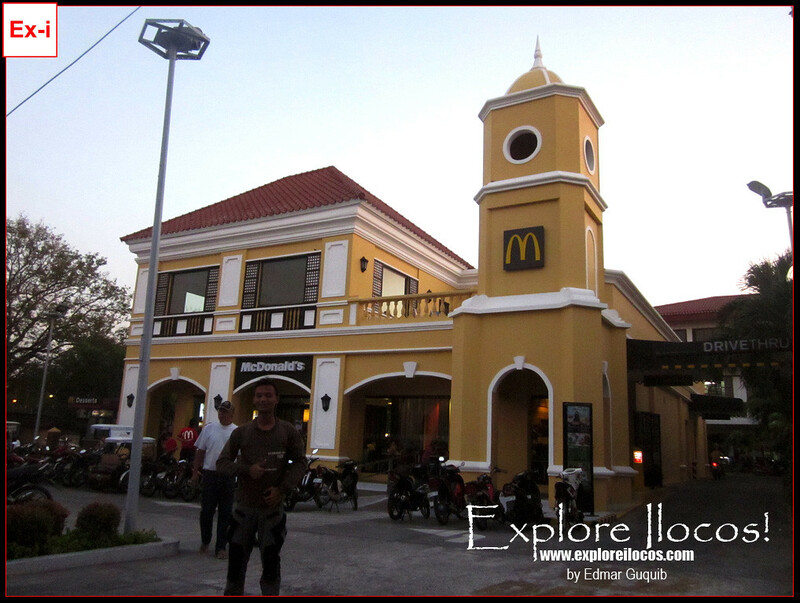 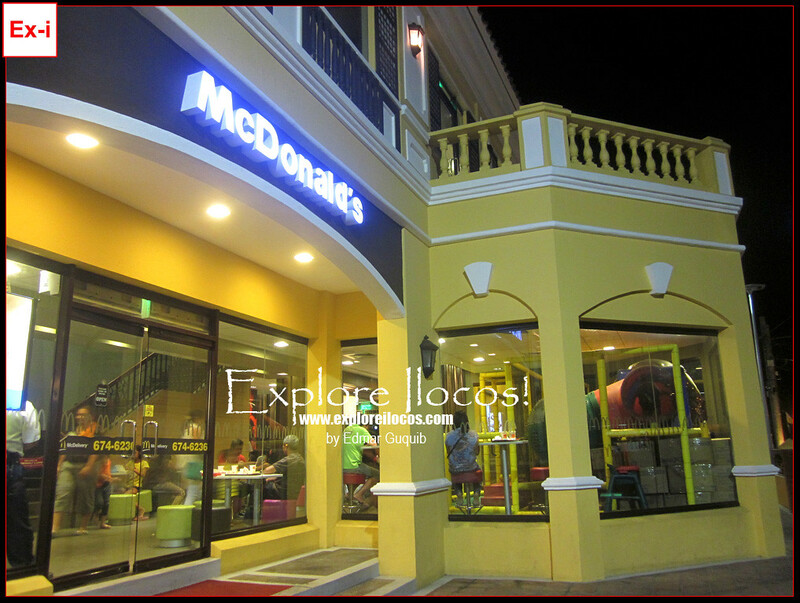 Truly, the McDonald's Vigan Store's design is imposing. 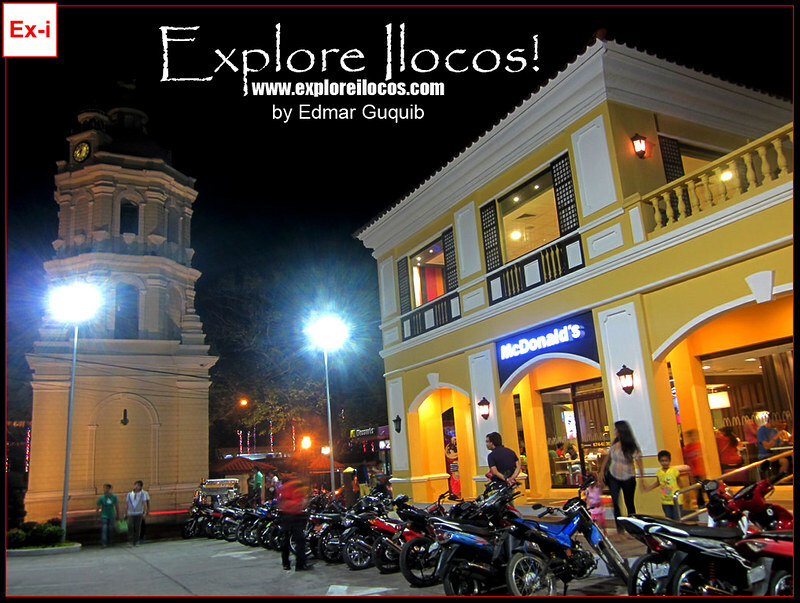 Being located within the core of Vigan's heritage district, the store blends with the laid-back, old feel ambiance of the city. 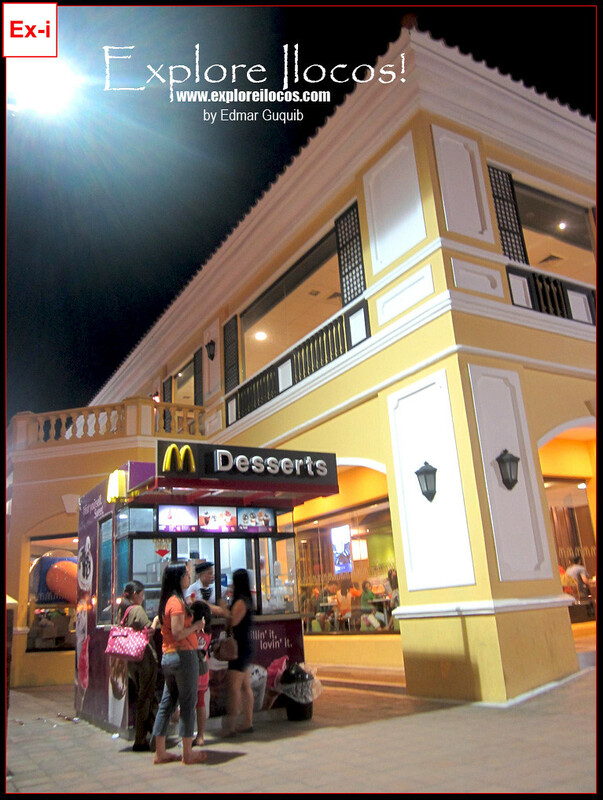 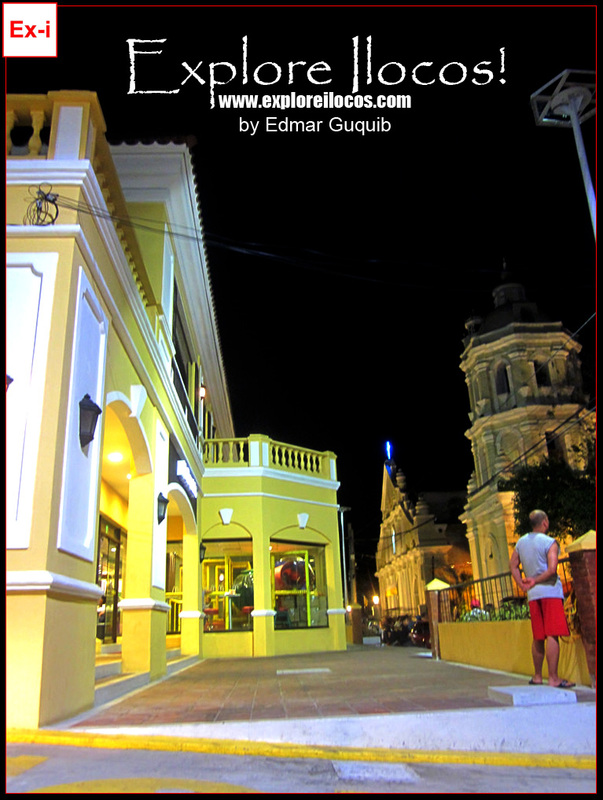 The store is adjacent to the Vigan Metropolitan Cathedral, the Plaza Burgos and Plaza Salcedo.